Laminating film is of high quality and imported directly from Korea. The laminating film comes in different sizes and thickness. It is suitable for laminating important documents, catalogs, ID card, employee passes, notice paper, photos and so on for protecting the document from damage and for long term usage. 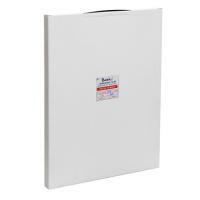 Clear Laminating Pouches BASIC 250micron 80x110mm. 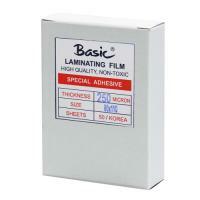 Clear Laminating Pouches BASIC 250micron 75x110mm. 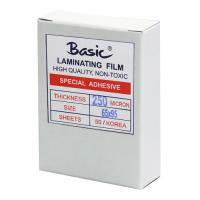 Clear Laminating Pouches BASIC 250micron 65x95mm. Clear Laminating Pouches BASIC 250micron 60x90mm. Clear Laminating Pouches BASIC 250micron 60x83mm. 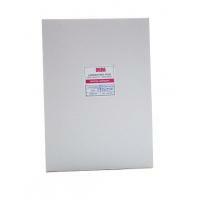 Clear Laminating Pouches MIRA 250micron 11x15.4 cm. 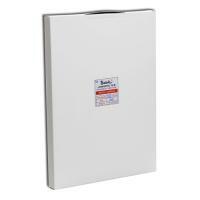 Clear Laminating Pouches MIRA 250micron 80x110mm. 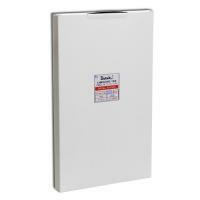 Clear Laminating Pouches MIRA 250micron 75x110mm. 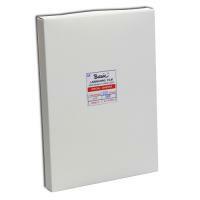 Clear Laminating Pouches MIRA 250micron 70x100mm. Clear Laminating Pouches MIRA 250micron 65x95mm. Copyright © 2000-2015 All Rights Reserved.